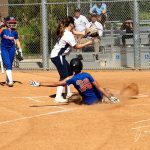 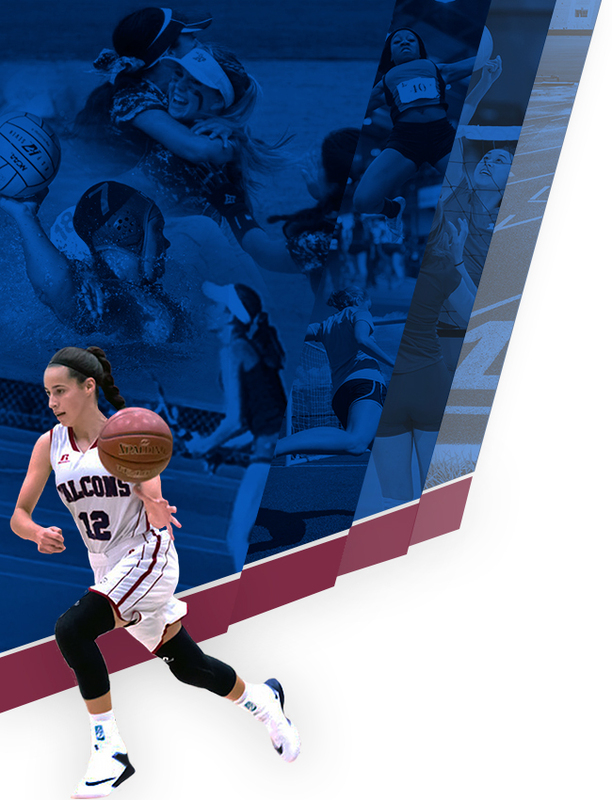 The Lady Falcons JV1 Softball team beat Clairemont yesterday 11-2. 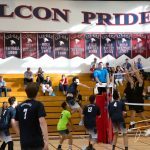 The Boys Varsity Volleyball team beat Patrick Henry yesterday 3-0. 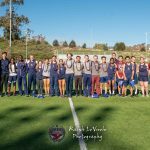 Both Track & Field teams celebrated Senior Night yesterday with victories over Patrick Henry. 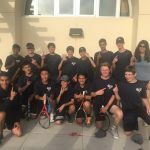 The Boys Varsity Tennis team lost to La Jolla today 15-3. 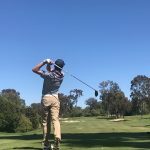 The Boys Varsity Golf team lost to Cathedral Catholic today 240-201 at Rancho Santa Fe Golf Club. 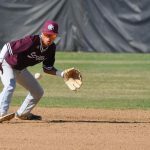 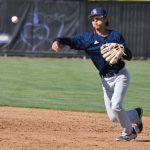 The Varsity Baseball team lost to San Marcos yesterday 11-1. 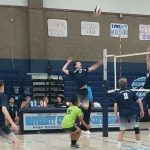 The Boys Varsity Volleyball team traveled to University City yesterday and brought home a 3-2 victory (18-25, 25-20, 27-29, 25-23, 15-11). 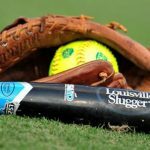 The JV1 Softball team beat Helix yesterday 2-0 to advance to the finals of the Grossmont JV Tournament.